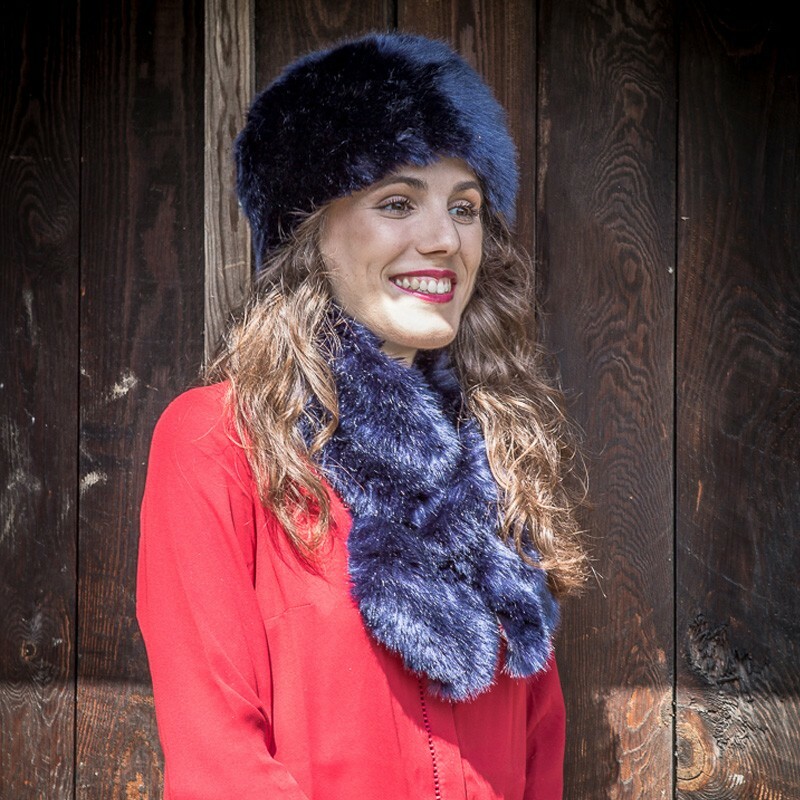 Midnight blue faux fur shapka. It is perfect for the great cold ! Our tip : dry with a hair dryer to regain volume ! 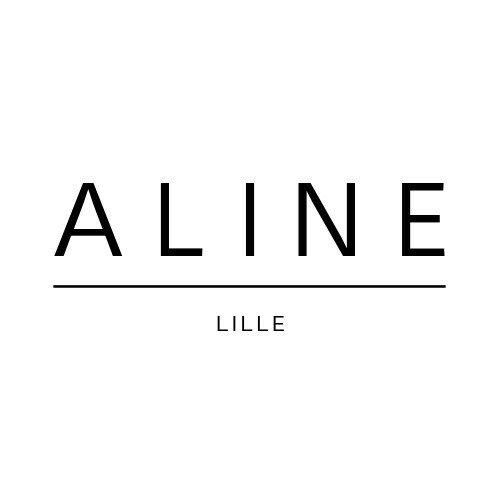 Find our snoods and cuffs for a sweet and 100% ethical look ! 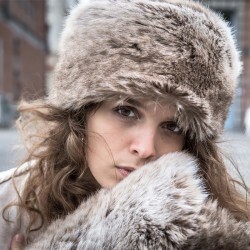 Silky brown faux fur shapka. 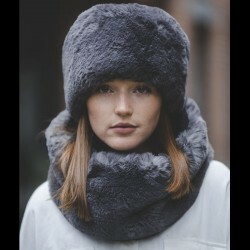 Grey and blue faux fur shapka. 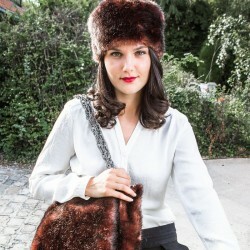 Glossy brown faux fur shapka. White leopard faux fur shapka. White and pink faux fur shapka. 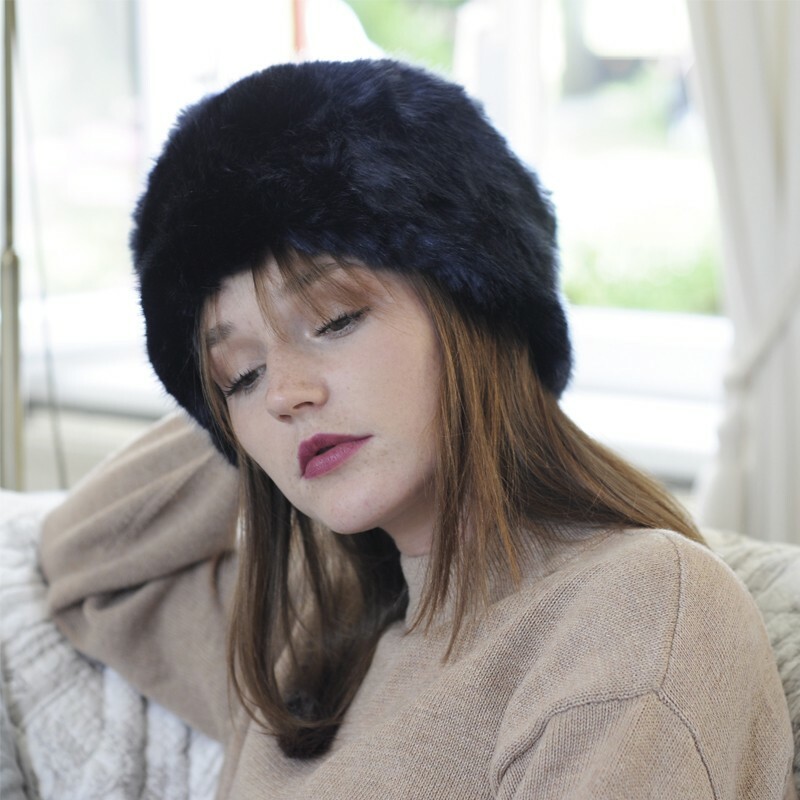 Powdery pink faux fur shapka. 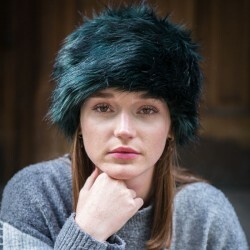 Chapka in faux fur of very high quality! 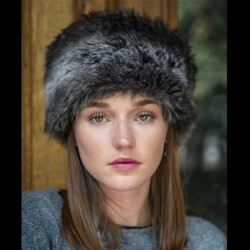 Gray Chapka made of high quality faux fur! 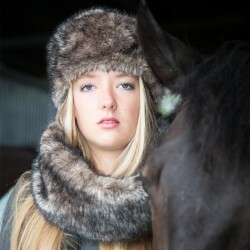 Purple Chapka made of high quality faux fur! 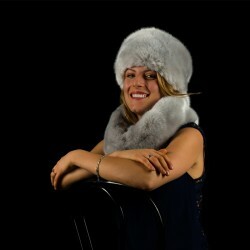 Gray chapka in very soft fake fur!